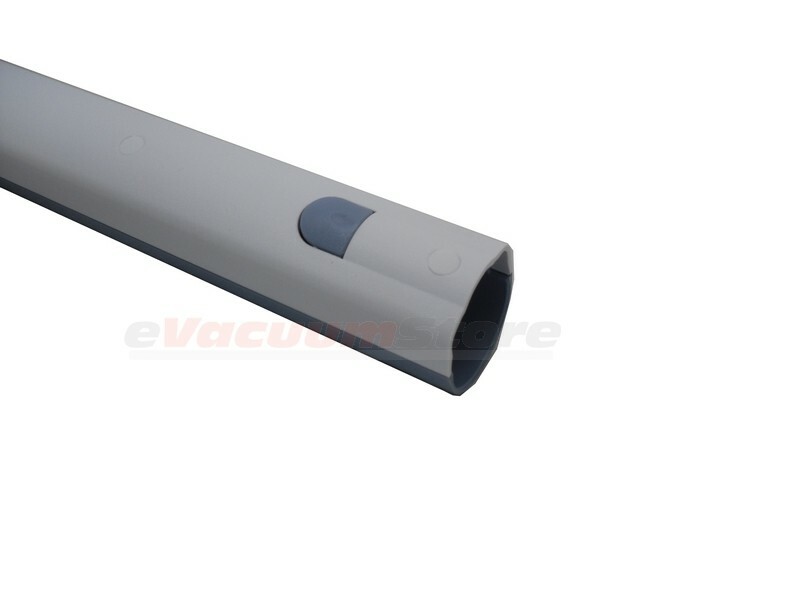 Electrolux vacuum cleaner wand fits the following models: Electrolux Epic 6500, 7000, 9000, Central Vacs, Guardian, Epic 8000, Legacy and Renaissance. 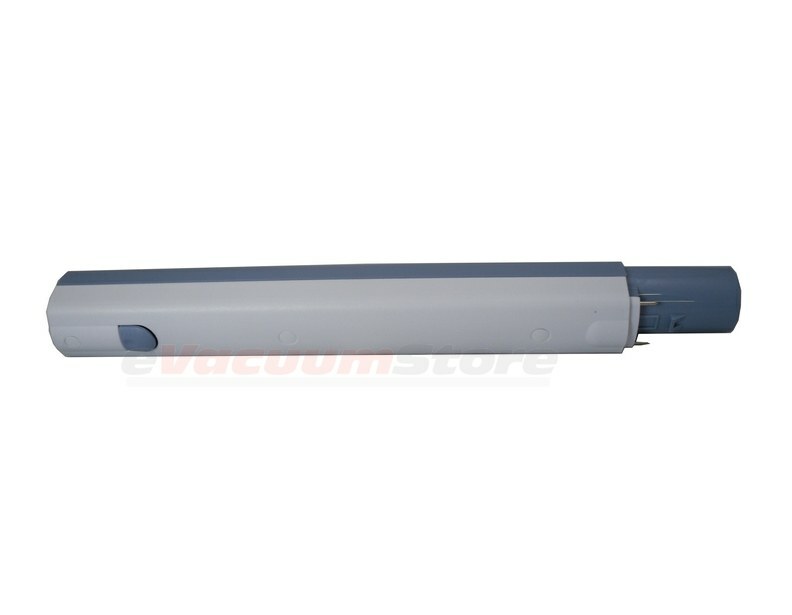 Wand length of 16 inches. 2 Wands are needed to make the complete extension. Our vac had the standard two section set-up, but being tall (wife and I, not the vac), that required just a bit of stooping over, which causes eventual back pain. We bought a 3rd section and it makes the job much easier. There might be a tiny fall-off in suction due to the longer distance, but not noticeable. Fit was fine: works as it should. eVacuumStore to the rescue again. I'm getting a bit discouraged with Electrolux replacement parts. One of the wands is very tight and hard to separate from the other. 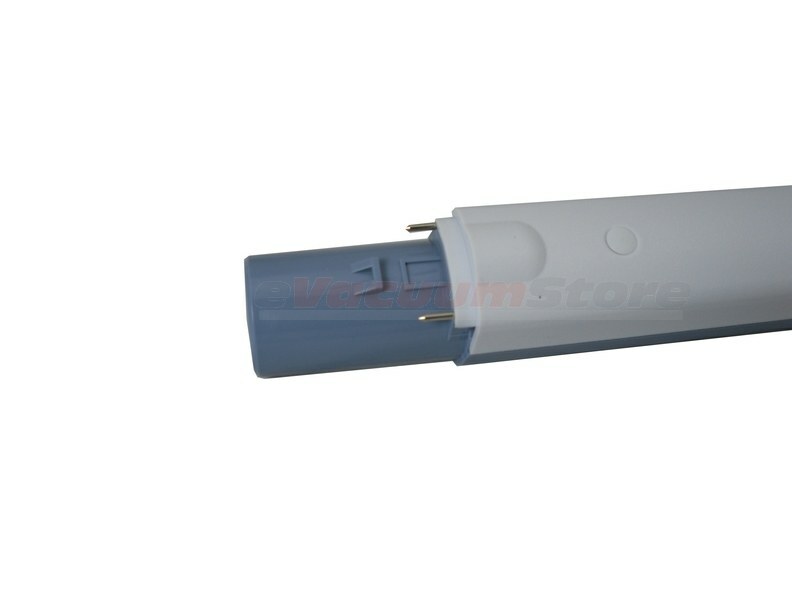 E-Vacuum is an excellent source and I have no complaints about the service from them; it is the replacement parts themselves that I question. This is exactly the part I was looking for to replace an older wand. The part was delivered on time and fits perfectly. I would order from this company again should the need arise. Received promptly and exaxtly what I ordered to replace the broken wand.